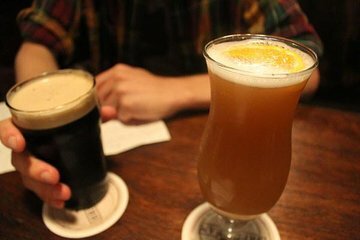 Visit 4 craft breweries and sample 8 beers during this walking tour of Buenos Aires' local breweries. Follow your local, beer-loving guide through the historic, picturesque San Telmo neighborhood to discover a collection of local microbreweries. Learn how the local economy influenced the rise of this local producers, how beer is sometimes used a political tool, and how Argentine beer influenced beer around the world. Snack on traditional favorites as you go. All tastings and snacks are included.